A majority of type 2 patients do not understand the benefits of structured self-monitoring of blood glucose and healthcare professionals lack the time to explain the values and the time to review the values themselves. 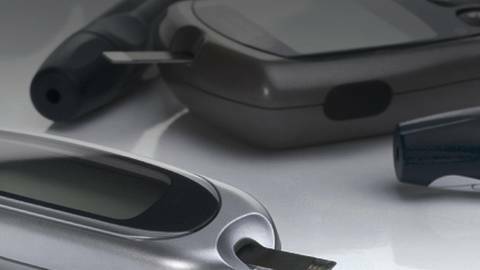 What is the benefit of structured self-monitoring of blood glucose in patients with type 2 diabetes? Join guest host Dr. Timothy Bailey and his guest, founder of the Behavioral Diabetes Institute, Dr. William Polonsky, as they discuss the challenges and barriers for both healthcare professionals and patients with structured self-monitoring of blood glucose.